Through two separate interviews from Huawei executives that took place this week, we aren’t starting to understand that Chinese company’s plans for the fall. One of those plans includes their VR and Daydream-ready phone, but they may also include a new Nexus device. 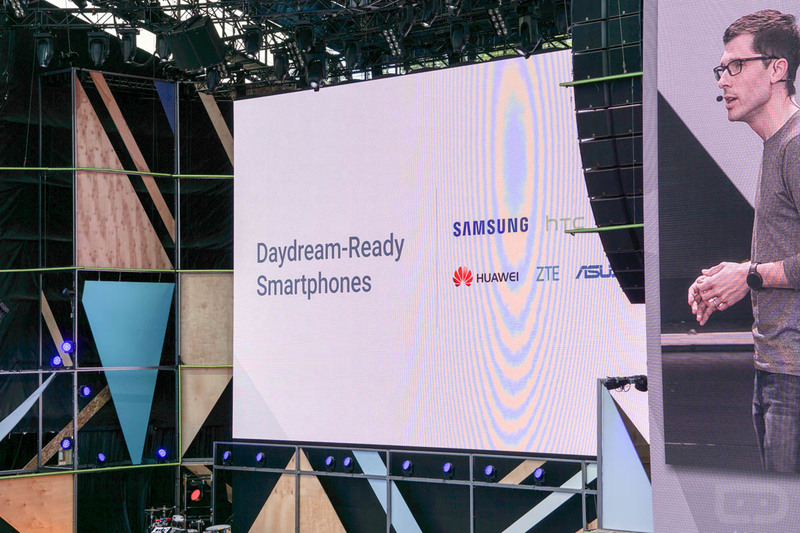 According to Huawei’s Richard Yu, the man in charge of Huawei’s consumer electronics business who sat down for an interview with the Wall Street Journal, we should expect a phone that will take advantage of Google’s new Daydream VR platform this fall. He didn’t provide any other details, so he’s really just confirming what Google told us at I/O while adding in a time frame. The “fall” makes sense since we expect Android N (which has Daydream built-in) to hit stable in late summer, which would then mean the first devices running it would arrive shortly thereafter. That’s all she said, so we don’t know if she means a tablet or a phone or something else altogether. Could she be referring to the Snapdragon 820-powered “Nexus 6P” we saw in recent benchmarks or does Huawei have tablet in the works? Was her quote taken out of context? Assuming that quote was transcribed word-for-word, I don’t know how else anyone could take that. I would certainly be open to Huawei making another Nexus. They did a fabulous job with the 6P and seem to be working as closely with Google as anyone. What about you? 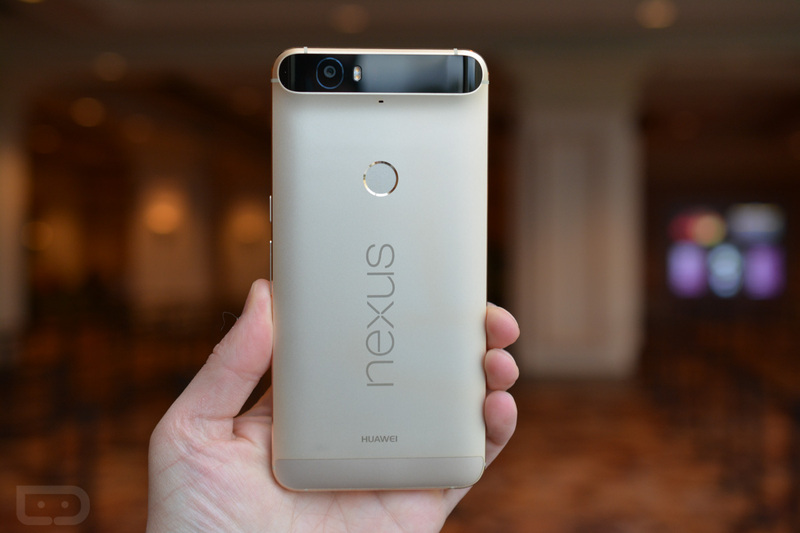 Ready for another Huawei Nexus? UPDATE: Huawei reached out to us with a statement on both topics here. The full read is below. “We don’t comment on future products, as a matter of policy. Huawei is committed to creating the world’s most compelling and innovative devices, offering an exceptional performance and outstanding user experience.